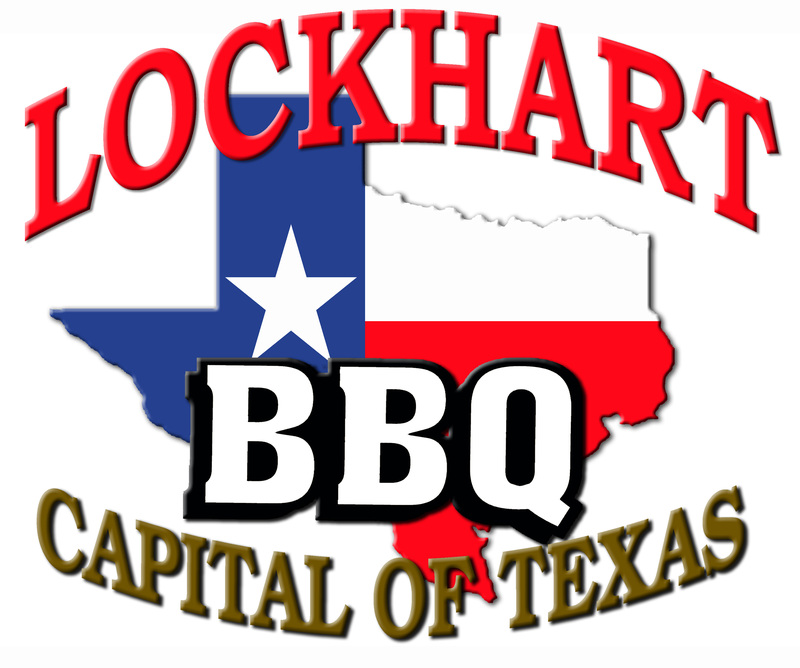 Lockhart has always been a favorite in Central Texas. With the steady planned growth of our region we stand ready to welcome more families looking for an escape from the hassles and fast pace of the big city. 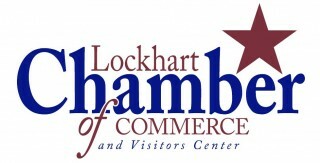 With a small town quality of life (population 12,698) and a charming historical downtown square, many public parks connected with walking paths, a State Park, golf course, community theatre, museums, shopping and much more, Lockhart has a community feel that can’t be beat. We have several events and festivals throughout the year - Chisholm Trail Roundup, Al Hopkins Tolbert Texas State Chili Championship, 4th of July Extravaganza, Taste of Lockhart Cultures and A Dickens Christmas in Lockhart, just to name a few. 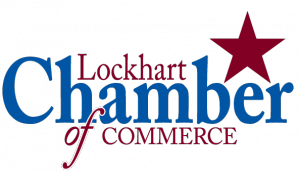 Come check out all things Lockhart has to offer. These enrollment numbers are as of the May 2014 report. Click here for the quarterly newsletter.